Tote bags are an essential need for your everyday life. 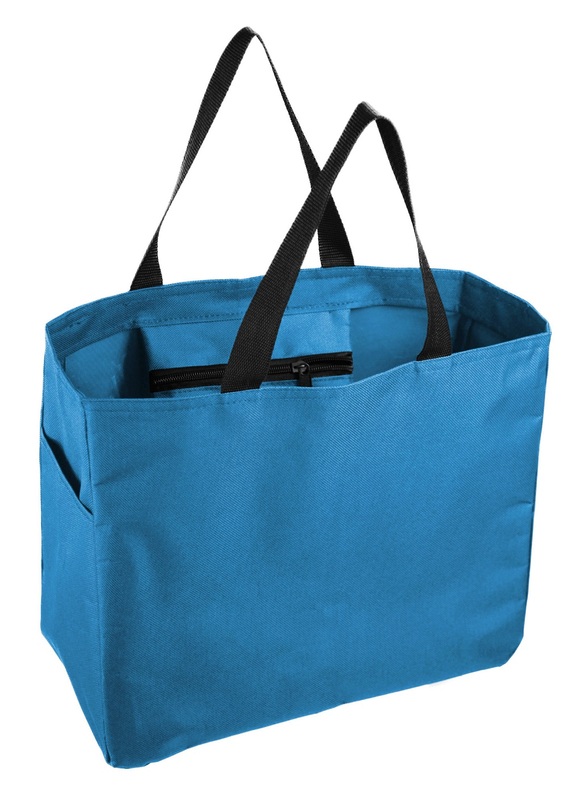 These Mato & Hash tote bags for everyday use are great tote bags for school, work, the beach, and everything imbetween. Made of 600 denier polyester, measuring 12" h x 14" w x 6.5". With an extra internal pocket with a zipper, along with an extra external pocket, you are never limited with space with these premium tote bags. These large tote bags have enough room to carry all of your groceries, baby items, phone chargers, books, and anything else you need access to on an everyday basis. - 12" H X 14" W X 6.5"